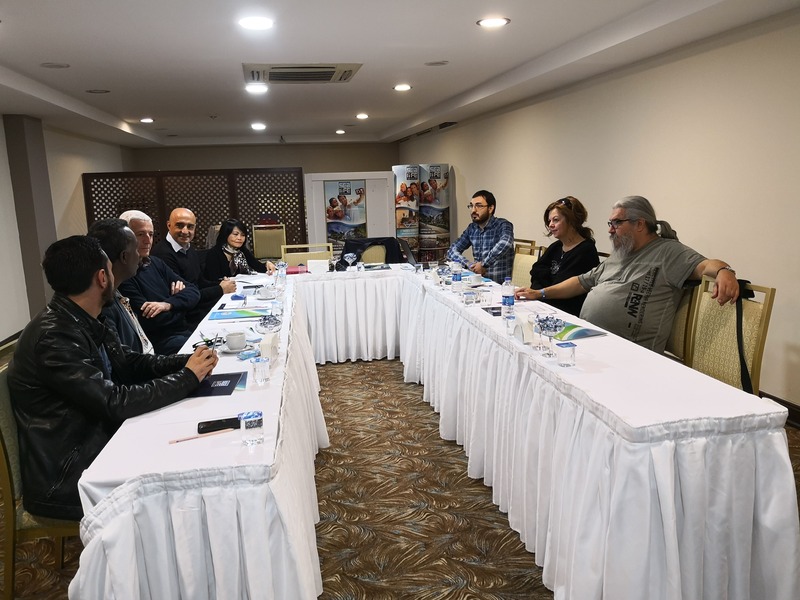 Between 17th and 19th of January, a kick-off meeting was organized in preparation for the project “Media: Key Tool of Social Media”. The project is focused on social media and its power, how it can affect young people and how it can be used to include people from sensitive groups and make communities stronger. 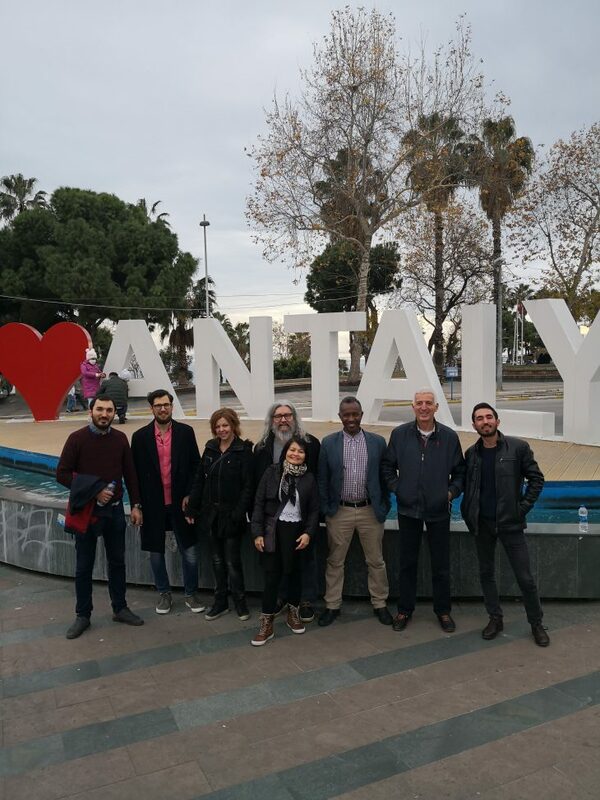 Two representatives from VCS, Nikola Stankoski and Laura Babaityte came to Antalya, Turkey to meet with partners from Denmark, Finland, Turkey, Sweden, and Greece. Participants met to discuss the plan of the upcoming activities in Denmark and Greece, for practical details as accommodation, the importance of the selection of participants, because one of the objectives of this project is too developed on the skills of people who are interested in the topic and can spread the word about web radio journalism and storytelling after the project finishes. Working methods, selection deadlines, communication between partners, dissemination strategies and division of responsibilities of each partner were agreed. During the meeting, partners were also sharing ideas for future cooperation between participating organizations. The project is supported by Erasmus + program and European Commission.